Governor Macquarie officially opens Australia's first post office. 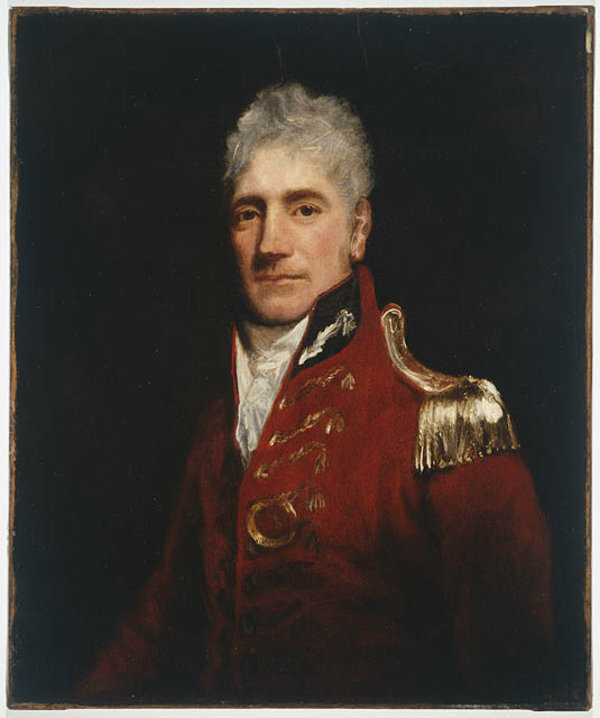 In 1809, Lieutenant Colonel Lachlan Macquarie arrived in Sydney to take up the position of Governor of the New South Wales colony, which he held from 1810-21. 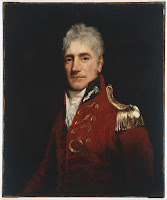 With his military training and vision for organisation and discipline, Macquarie was an ideal candidate to restore order to the colony, following the Rum Rebellion (DVD) against deposed Governor William Bligh (yes, the same Bligh as Mutiny on the Bounty). Macquarie upheld high standards for the development of New South Wales from penal colony to free settlement. He introduced the first building code into the colony and ordered the construction of roads, bridges, wharves, churches and public buildings. One of Macquarie's earliest duties was to appoint an official postmaster. The first postmaster of Sydney was Isaac Nichols, an ex-convict who took up the post on April 26, 1809. 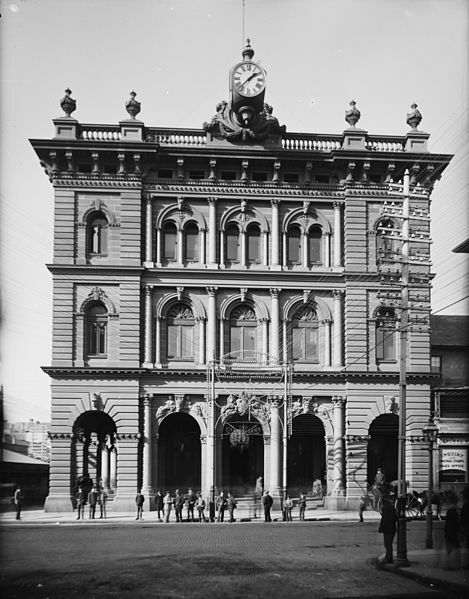 Isaac quickly opened Australia's first post office at his home in George Street in Sydney. He began advertising in the ‘Sydney Gazette’ (the equivalent of a newspaper in those days) the names of all those who were fortunate enough to receive mail. The people listed could collect their letters from Nichols' home by paying the fixed price of a shilling per letter, with parcels costing more depending on how heavy they were. High-ranking members of the community received personal deliveries from Nichols. 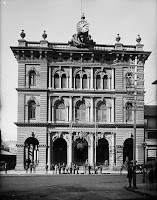 This Post Office was officially opened the following year by Governor Macquarie, on June 23, 1810. Australia's first delivery postman was a private servant of George Panton, who later became Sydney Postmaster, in 1828. The mail was transported on horseback or by coach from Sydney to areas including Penrith, Parramatta, Liverpool, Windsor, Campbelltown, Newcastle and Bathurst. It was three years before Sydney saw its first street posting boxes and postmen were issued with a uniform, red coat and black top hat. 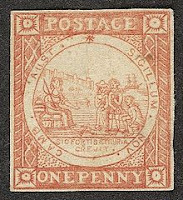 Australia designed the world's first pictorial postage stamp, 'Sydney Views' (above) in 1849. 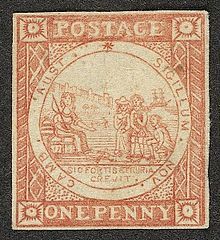 This was nine years after Great Britain became the first nation to officially issue a prepaid stamp, the famous 'Penny Black'. 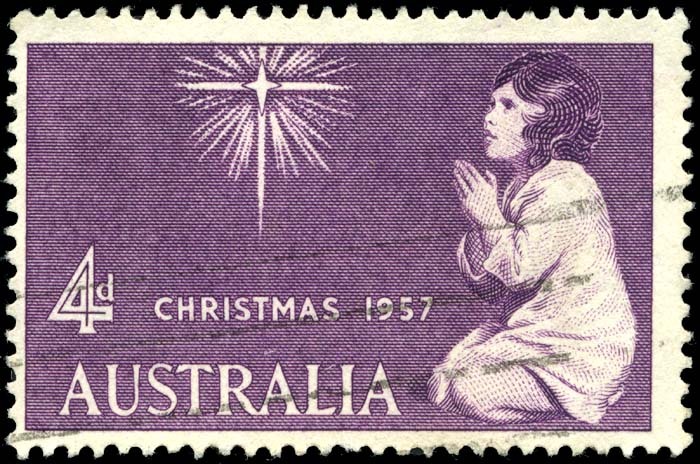 The Federation of the Australian colonies in 1901 had a profound effect on postal services. Federation ended the era of the Colonial Post Office and paved the way for a nationally-integrated system of mail collection and delivery. The Postmaster General's Department (PMG) was established and was in control of posts and telegraphs passed to the Commonwealth of Australia. In 1975 the PMG split into two forming Australia Post and Telecom Australia, now Telstra. 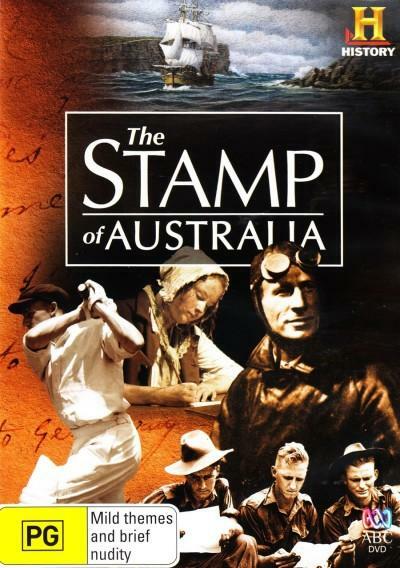 In 2009 AusPost celebrated 200 years as Australia's oldest, continually operating organisation. A marvellous achievement indeed!